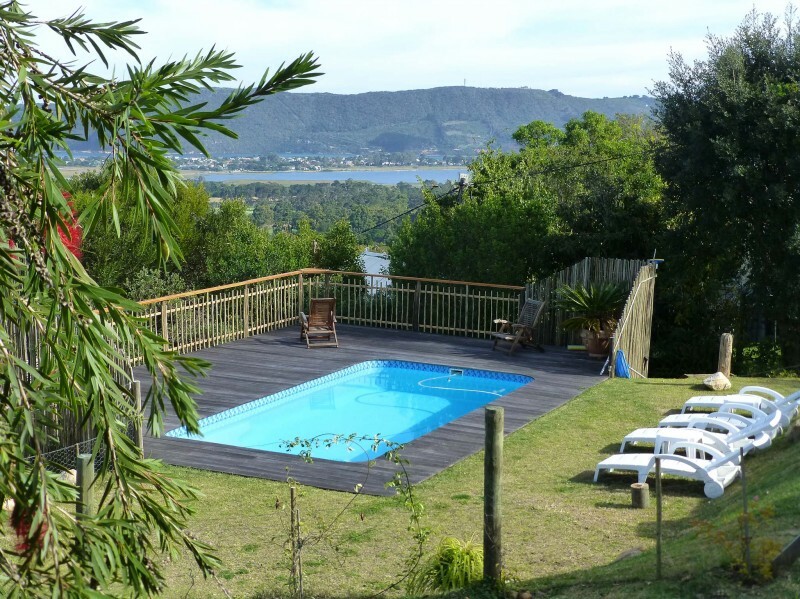 Feel comfortable in and around the pool with view onto the Knysna Lagoon. 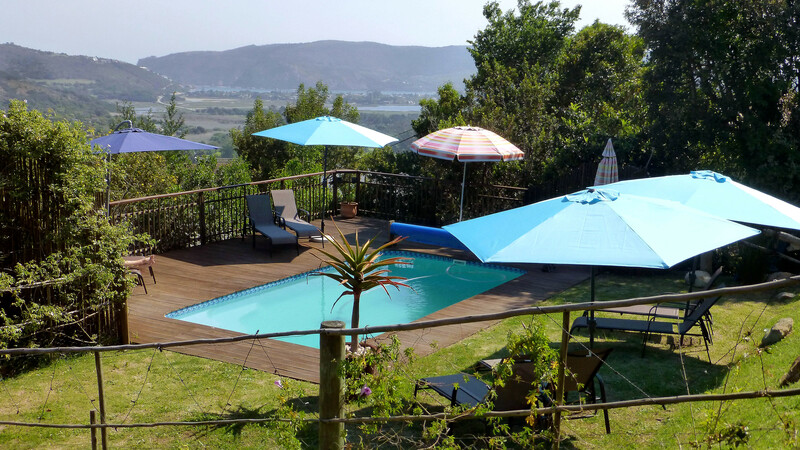 Sitting on a deck chair on the wooden deck of the pool or in the garden. 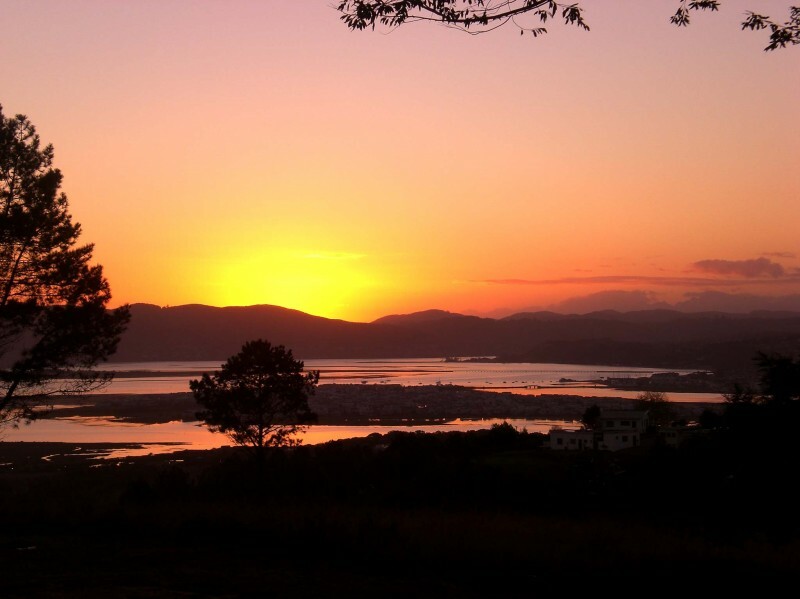 Ideal for Golfers, we look onto the beautiful Knysna Golf Club (3 min. 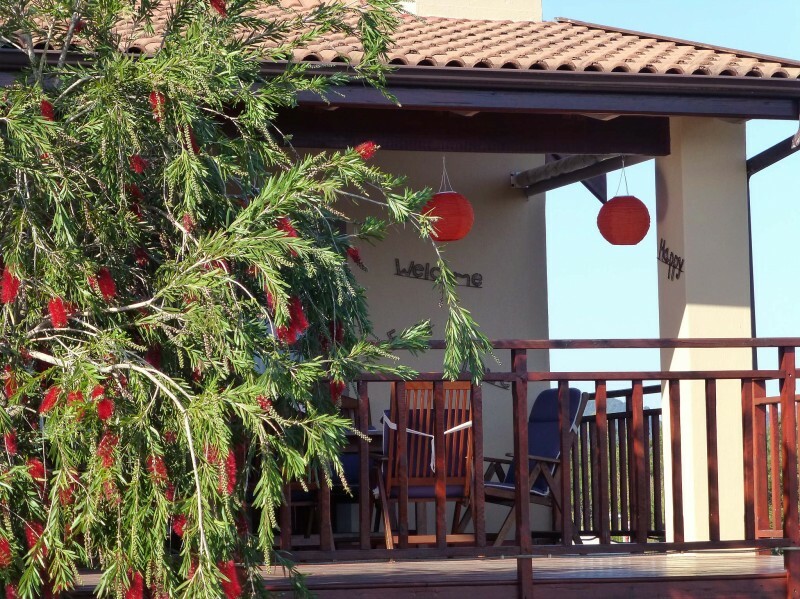 ), and over to the renowned Pezula Championship Course (7 min.) 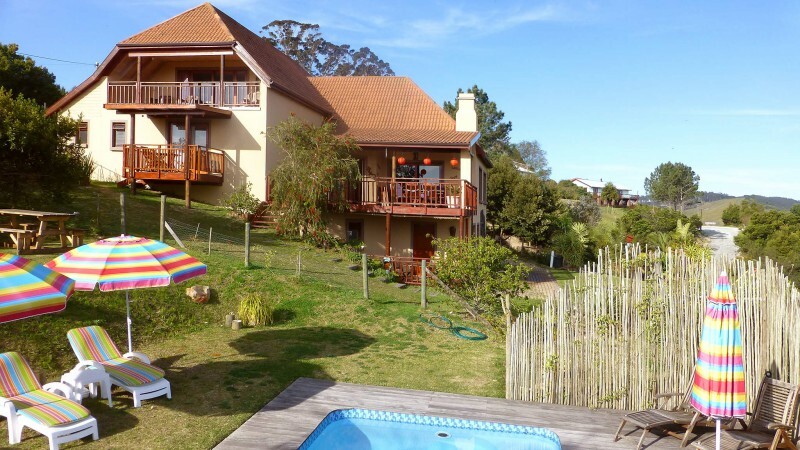 and Simola Golf Estate (15 min.). 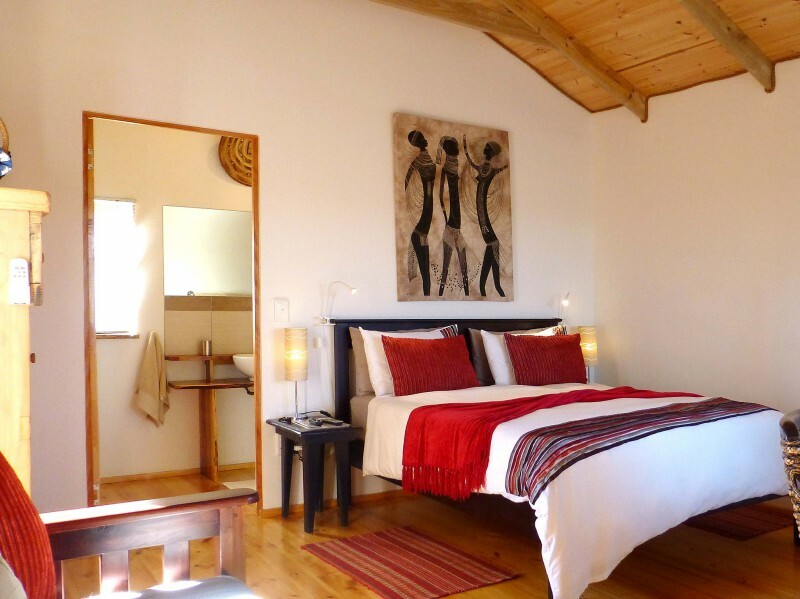 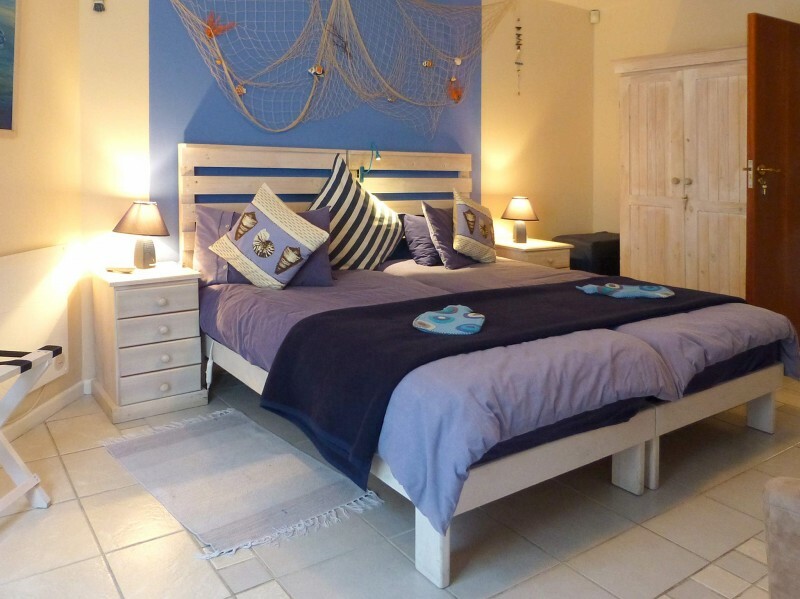 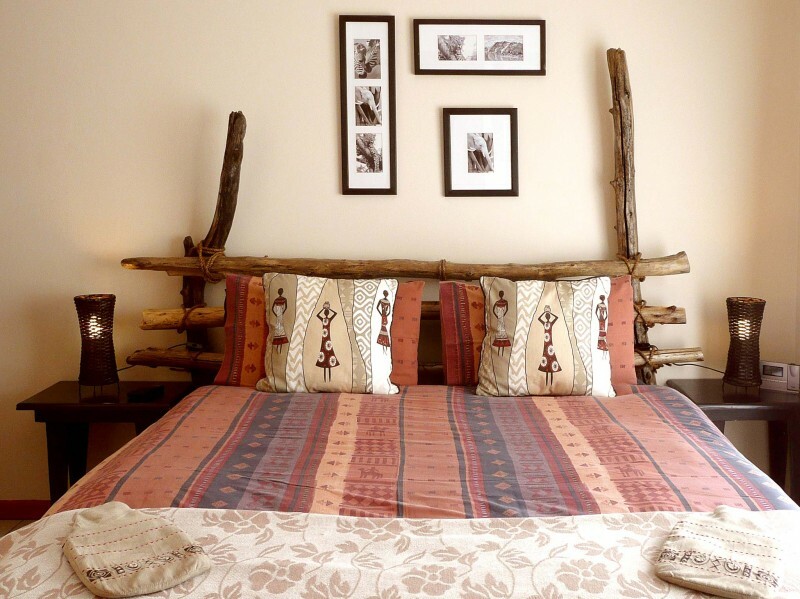 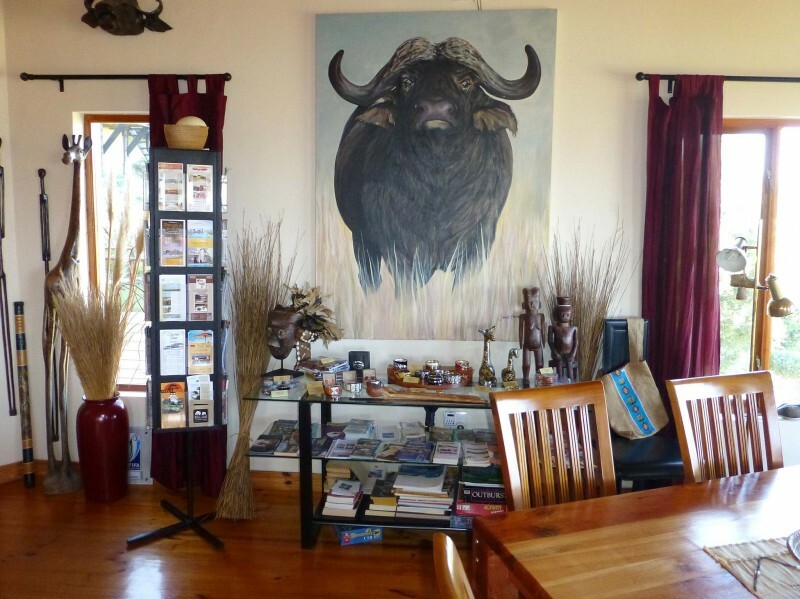 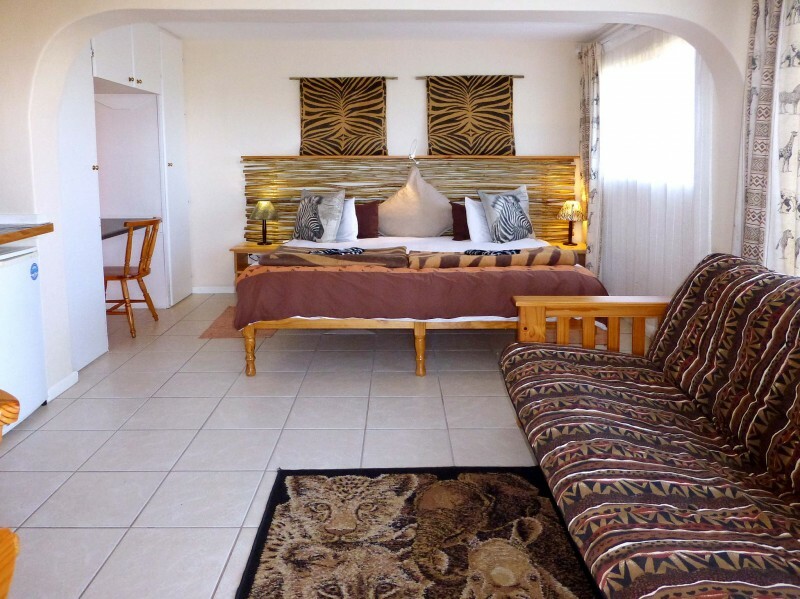 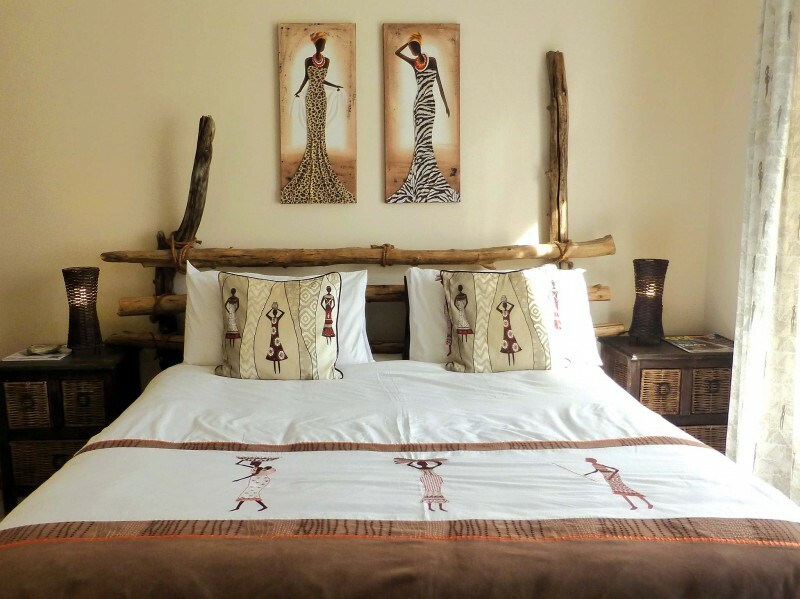 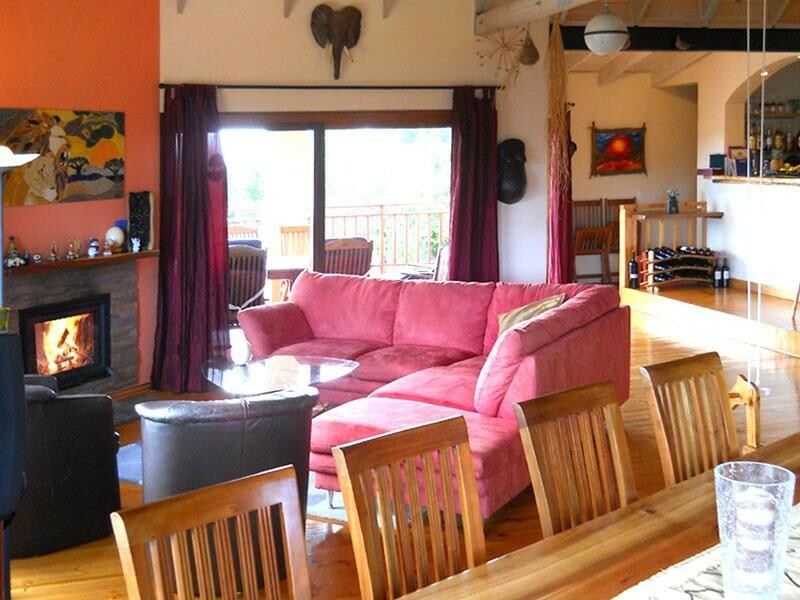 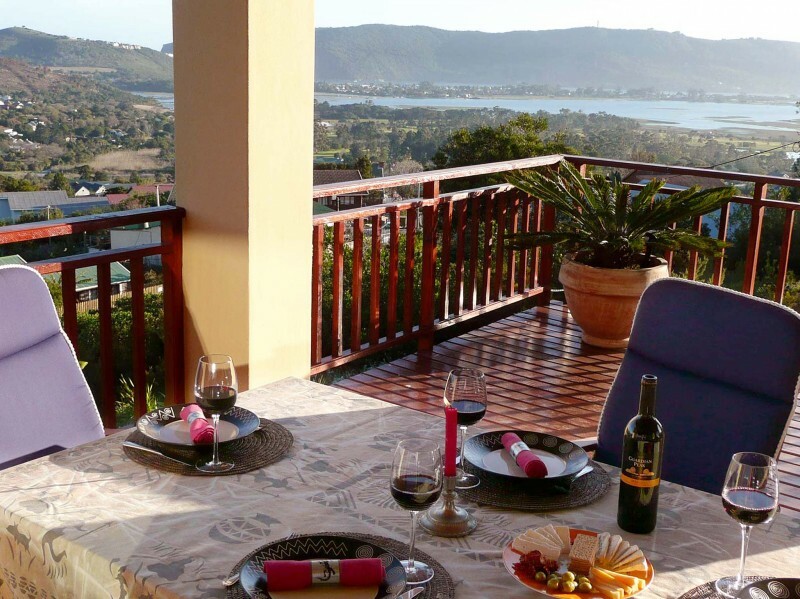 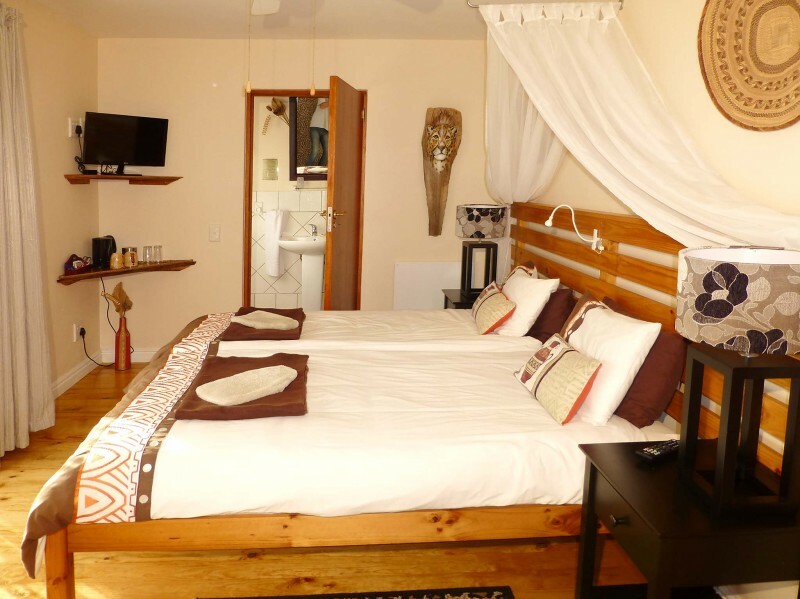 Panorama Lodge is perfectly situated for you to explore the Garden Route, also to take advantage of the many recreational features Knysna has to offer, notably golf, watersports, forest walks, boat trips on the Lagoon etc.